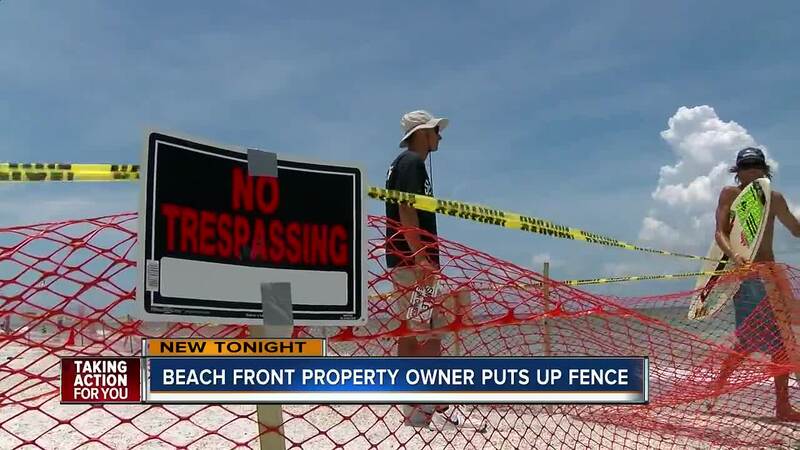 Some people are not happy seeing a part of their favorite beach fenced off, but homeowners are saying a new Florida law states it's private property. 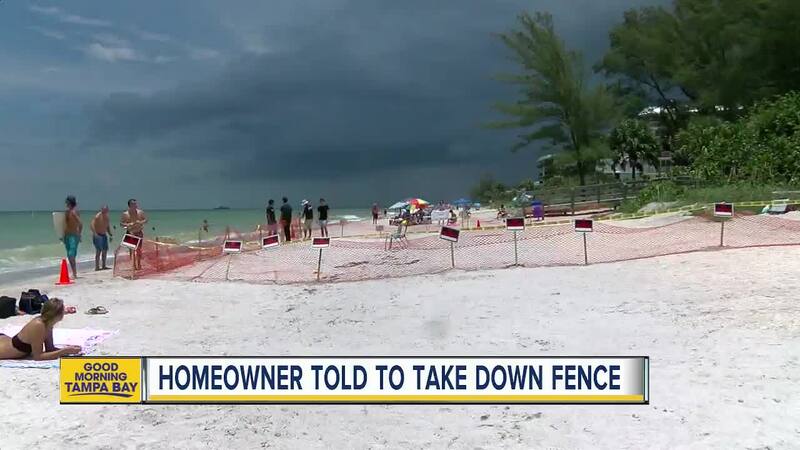 "It seems like every morning of the 4th of July is a fight to get beach space and we figured because we can, we’re going to fence it off and we have our own little beach access for the day," said Tenney. 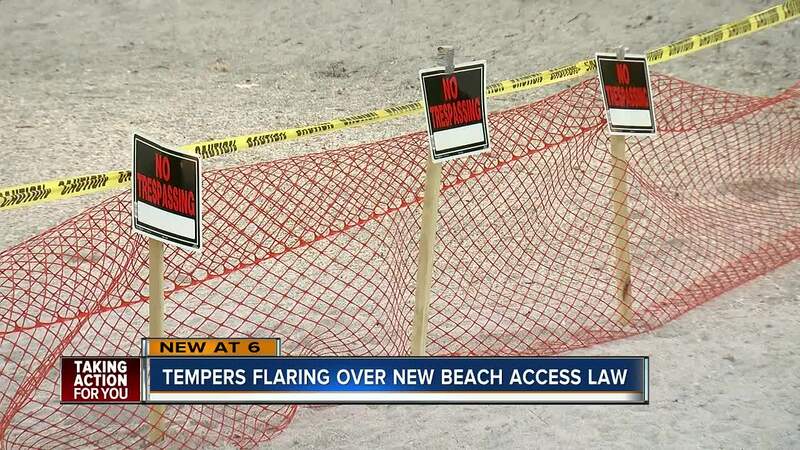 The new Florida law that went into effect on July 1 says beaches can be private for people who live on them up to the high tide line. 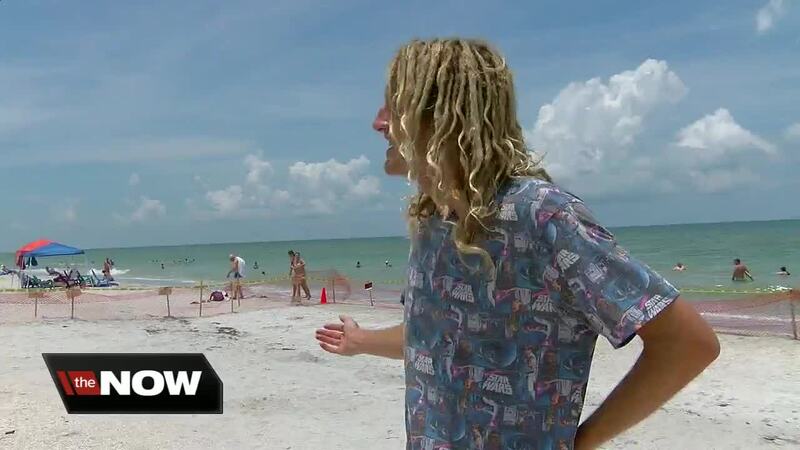 But the city of Indian Rocks Beach says their city ordinance that was in effect before state law overrides it. Their law is that all beaches in the city are public. They’ve given Tenney 24-hours to take down his fence, or else he faces big fines. But many say the law applying to the entire state without a public vote, still isn’t fair.